A native of New Orleans, McCall earned an undergraduate degree in economics from the University of the South, and a Master of Forestry degree from Duke University. Mr. McCall’s expertise lies in land management operations and silviculture, large-scale property transactions and negotiations, strategic planning, timberland investments and forest economics. He has considerable experience working with private (family) ownerships on governance, transition and other related business issues. 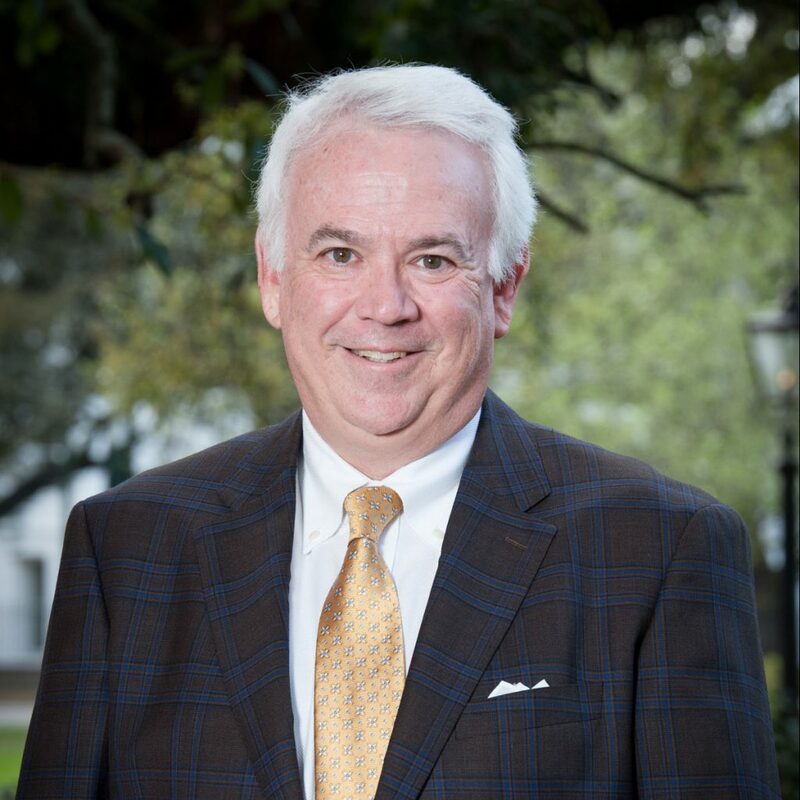 Barrett serves on Alabama advisory board for Hancock Whitney Bank. Graduated with the XXVIII Class of Leadership Alabama. He is President-Elect of the Forest Landowners Association and was President of the Alabama Forestry Association in 2011-2012. He is a member of the Association of Consulting Foresters and is a registered forester in Alabama, Arkansas, Georgia, Mississippi, North Carolina, and South Carolina. McCall also has the Certified Forester designation from the Society of American Foresters.